Marathon Special Products, a Regal Beloit Corporation, has served the electrical/electronic component industry since 1955 manufacturing quality Marathon fuse holders and blocks in addition to a number of other products. 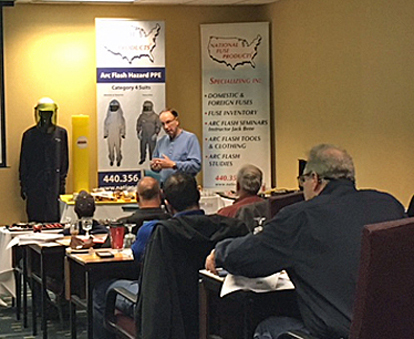 Their facility in Bowling Green, Ohio, contains all manufacturing and warehousing operations including an extensive electrical test lab to design, engineer and manufacture products of the highest quality. 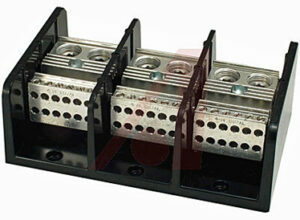 Marathon provides both a torque rating for holders and a torque rating for blocks. When used with the correct fuses, fuse holders and blocks help protect the wiring in electrical circuits. 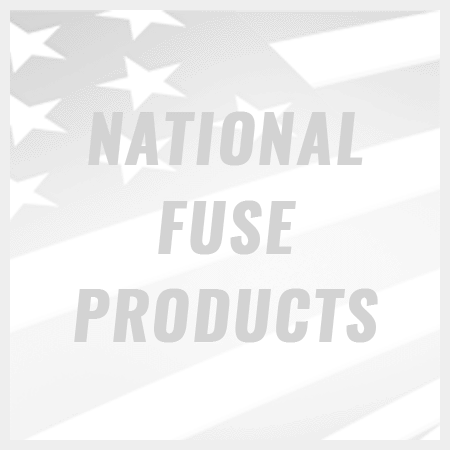 National Fuse Products carries a selection of Marathon fuse holders and blocks – all made in the United States.